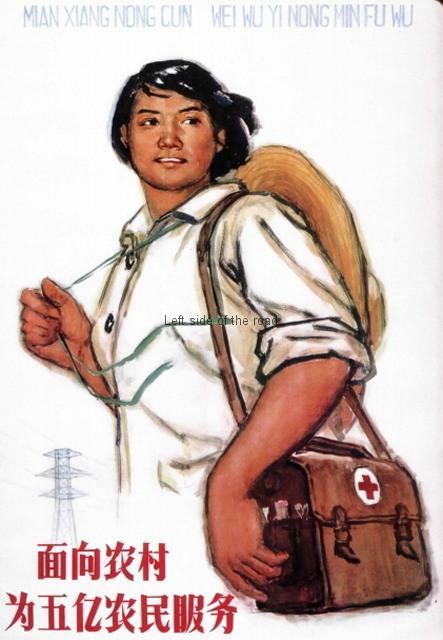 Medicine for the people was one of the many achievements during the Chinese construction of Socialism in the years 1949-1976. This was all part of the policy of the ‘iron rice bowel’ – where the Chinese citizens were guaranteed the basics of life which included; employment, housing, education, health social welfare and dignity in retirement. 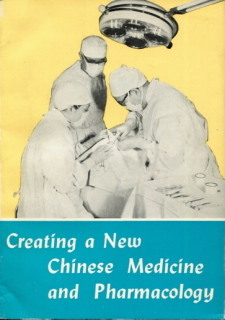 The advances in health care came from a joining of traditional Chinese methods with the advances in science and technology. This meant a radical re-think in how these services would be provided in the most populous country on the planet and where the majority of people lived in the countryside. Training you men and women to be ‘barefoot doctors’ was one of the revolutionary innovations in this battle to bring decent health care to the peasants working in the collective farms and Communes. This structure which provided health care to all Chinese as of right was quickly dismantled throughout the country when Deng Xiaoping promoted – and had accepted by a large part of the population – the philosophy of ‘To get rich is glorious’. 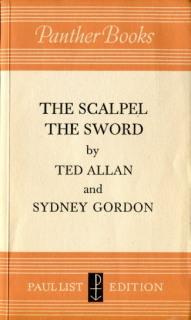 At the same time, in the late 1970s, much health care was privatised, standards of care fell and the differences between the town and the country diverged rapidly. Now, in present day China, the state (realising that this was one area where discontent could breed opposition) has started to institute a system of health insurance. This is far from the system that existed during the revolutionary period and when faced with health problems many ‘self-medicate’ – visit a pharmacy and buy expensive drugs which might be cheaper than paying for proper care – which only goes to benefit international drug companies. The publications below give an idea of what existed in the country pre-1978. 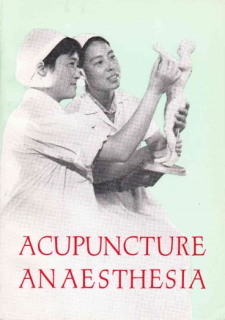 Acupuncture used traditional skills and had the advantage of being relatively cheap to administer and avoided over prescription of modern drugs. 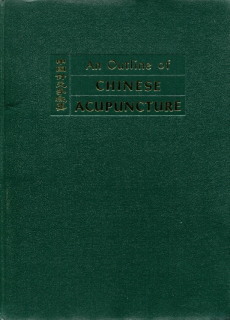 Acupuncture was also used in the treatment of deafness. The blending of the traditional and modern science and technology in the treatment of the people. 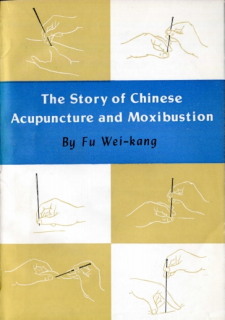 A short history of the traditional Chinese methods of dealing with certain illnesses. 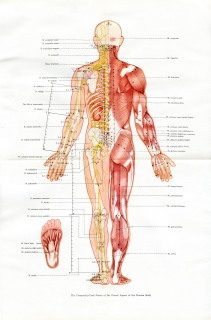 A major publication providing accurate information on the many hundreds of points on the body and how stimulation of those areas through acupuncture could have positive effects in the fight against certain illnesses. 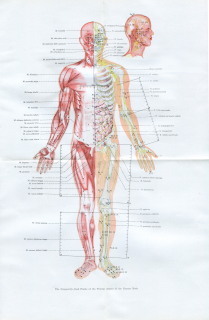 Two diagrams showing the major acupuncture points. More historical than about the treatment of health after the Declaration of the People’s Republic of China in October 1949. 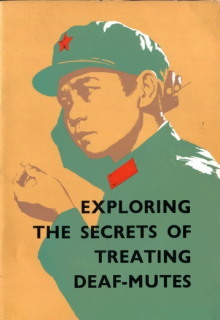 This is a biography of the Canadian surgeon Norman Bethune who went to China to support the people during the wars of liberation and who dies of blood-poisoning in the front line in 1939. His actions were seen as the height of international revolutionary solidarity.